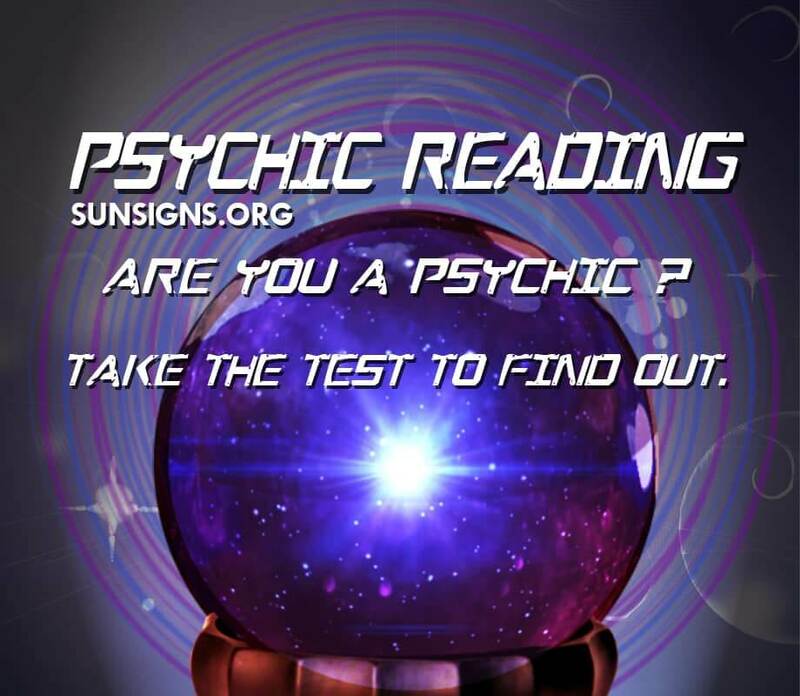 Have you taken the psychic test yet? Are you psychic? Some people are psychic but do not even know it. How can this be so? Some dismiss their spontaneous psychic abilities by believing those experiences to be coincidences. Some people are afraid of psychics and predictions only because they do not understand how it works or have believed that they must be “losing their minds”. However, being a psychic can be natural and developed. While lots of these psychics can be quite legitimate, some psychics are frauds and know how to put on a great show that make you desire to believe anything they say! But wouldn’t it be great to be able to do your very own psychic readings? While it is true that some people are naturally gifted, it is also true that anyone can develop their psychic potential. If you test your psychic abilities daily, then before the year is over, you will become much more clairvoyant. In actuality, all people do have the ability to be psychic. Everyone does have at least a touch of it. The reason why that may be hard to believe by most people is because most people do not test their psychic abilities. Ever played the game, “What Number Am I Thinking Of?” with a friend or sibling? Did you laugh when you got it right? Have you ever played the guessing game at all? Ever guessed anybody’s zodiac sign? The chances are that you have played these games before. You can take it to the next level by playing games similar to these, but with the intention of discovering your psychic abilities. The more you try to test your ESP abilities is the more that you will be developing them! Just like how a weight lifter tests to see how many pounds of iron they can lift with one hand, they are at the same time making their muscles stronger while they test themselves. This holds true and the same for that part of you that “knows”. You can take your innocent intuition to the next level. It starts by testing your kind of psychic ability right now. It’s up to you how far you want to take it with this psychic reading.